Many of us aren’t really able to remember much before the time we were toddlers—and even then, it’s only brief flashes of maybe a person we knew, or a place where we used to spend time (such as preschool or a playroom). There are many of us who aren’t able to remember a lot of specifics about the bulk of our childhood, and sometimes we hardly even remember our early adolescent years. When we reflect back upon early childhood or toddlerhood memories, we often seem to be aware of only quick and fleeting images; the distance just seems to be simply too great for us too remember anything except momentary impressions of maybe a classroom, a backyard, a house, or maybe some slightly distorted version of the face of a family member or friend. A lot of times—as far as childhood memories go (at least up to a certain age)—we don’t necessarily remember events themselves, how they played out, or how they made us feel (if we do remember the feeling it’s very basic). In a majority of instances, we can only recall a picture here and there, and that’s about it. If you’ve ever come across someone who was able to give a vividly detailed description of a particular memory from when they were four years of age (meaning a memory that goes beyond a single, abstract image of a classroom or a childhood home—a memory in which complex layers of events and emotions are recalled), you’d probably be pretty impressed. Detailed descriptions of babyhood, toddlerhood, or childhood memories are definitely impressive in their own right, but a pre-birth memory of life inside the womb is downright extraordinary. You may be thinking to yourself right now, “Memories of the womb? Are you crazy? 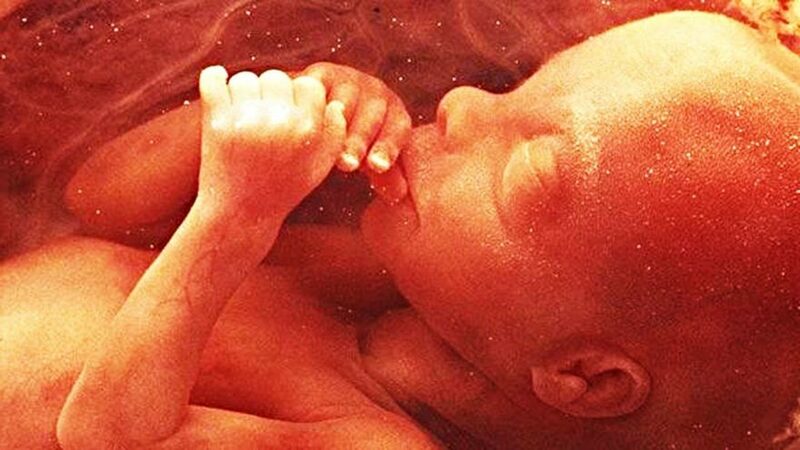 !” Memories of life in the womb aren’t common by any means, but there’s been enough reports of pre-birth memories that the idea isn’t as totally far out as it initially appears. What is a pre-birth memory? Well, it’s exactly what it sounds like. There are individuals out there who have recalled some rough idea of what it’s like to be in the womb, or certain aspects about the birth process itself. It may sound totally crazy—but again—reports still exist, and the reports appear to be enough to at least entertain that this fascinating phenomenon occurs. How often it occurs and how many people experience this rare wonder is unknown (it’s really hard to gather any concrete statistics), but it’s been reported nonetheless—enough so that we shouldn’t write it off as total nonsense. Many memories fall into the two categories of episodic memories (meaning a memory of any actual playing out of events), while others are what’s known as generic memories (very basic yet abstract memories of how a place looked or maybe even a slight impression of a feeling). When we talk about remembrance of life in the womb, we’re not always talking about a total remembrance of the immersive, more or less safe, and warmth of the environment of the womb ( a generic memory); we’re also taking into account the awareness of actually coming into this world, or the ability to recall a sequence of events that happened to the mother with the fetus still growing inside in her (episodic memory). Sometimes you get a little bit of both—meaning there’s actually a fairly wide spectrum of pre-birth memories. Some memories have been shared with scientists and researchers over the course of a study, and some memories have simply been described to parents by their children. For instance, some children have said that they possess the memory of a specific song that was played en route to the hospital before the moment of birth, some have recalled birth complications, some remember a car accident that the mother experienced while pregnant, and some kids report that they simply remember being in a warm, dark, and cramped place (the womb itself). Again, the number of reports isn’t terribly high, but there are enough described in plenty of detail that maybe we shouldn’t be so quick to brush off the idea. 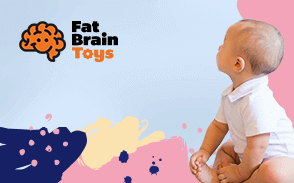 One aspect of pre-birth memories that’s particularly fascinating, is that no one (a family member or friend) ever prompted the child to recall the memories. Sure, there’s instances in which a parent or family member may have asked a child if she’s aware of her first memory (and the memory turns out to be a memory of the womb), but often times in these cases, a child remembers an event that she was never told about. Take the birth complication instance: in this case, the child was never even told about the fact that any such complications were ever present. The same goes for the child who remembers a certain song that was playing on the radio on the way to the hospital. Not only does this particular child remember the specific song, but the ride itself and the car used was remembered as well. Again, not every memory is as detailed as a certain sequence events—some are just generic memories of the womb in general. Regardless of the specificity of a memory, it still might be fun for you to ask your little one if she has any such memories. Maybe you could ask your child if she remembers any specific memories of events that happened to you while she was in the womb, music you played for her while she was in the womb, any details about the environment of the womb, and the like. Are you going to get any spooky answers or detailed recollections? It’s possible; it may not be likely but it’s not a total impossibility. If you don’t get any answers you were hoping for, there’s no reason to be upset or disappointed. For one, you’d probably get the best answer if you were talking to a toddler or a baby with at least some developed language skills (the closer the age your kid is to the possible memory, the more detailed of an answer you’re likely going to get), but you do still have to take into account the fact that you’re talking to a child who is very young—a child who may or may not understand exactly what’s being asked of her. The question might come off a bit odd to your kid (if indeed your kid thinks about the concept of oddities at all), but given that a child’s imagination is constantly running wild, your kid could very well be more willing to entertain the idea if prompted about memories of the womb, and the idea might not appear to be that farfetched. Depending on who you are, pre-birth memories might sound like total nonsense, or they may sound like an extremely interesting phenomenon that you’re willing to explore. Whatever answer your child gives you, it certainly doesn’t hurt to ask—you may be surprised with the answer you get.